Traditional Bulgarian drinks are grouped into five main categories: wine, beer, distilled and fermented liquors and hot beverages. The most popular member of the distilled liquors group throughout the Balkans and in Bulgaria is rakia. Rakia, the fruit brandy of the Balkan region, is made by distillation of fermented fruits, such as plums, apricots and grapes, however rakia varieties made of other, less commonly used fruits are also available. After distillation, plum and grape rakia are sometimes mixed with other ingredients, such as herbs, honey, sour cherries and walnuts. The plum version is called Slivovitsa. A famous traditional slivovitsa variant in Bulgaria is the Troyanska Slivova, which has been distilled since the 14th century by the monks of Troyan Monastery, in northern Bulgaria in the Balkan mountains. It is made by using a local plum variety and the original recipe containing over 40 herbs was passed through centuries from one abbot to the other. Another main category of Bulgarian traditional drinks is the wine. Wine production has a long history in Bulgaria, dating back to the Thracian times. There are five wine regions throughout the country. The region of Danubian Plain is located on the south banks of the Danube and has a hot summer with many sunny days. 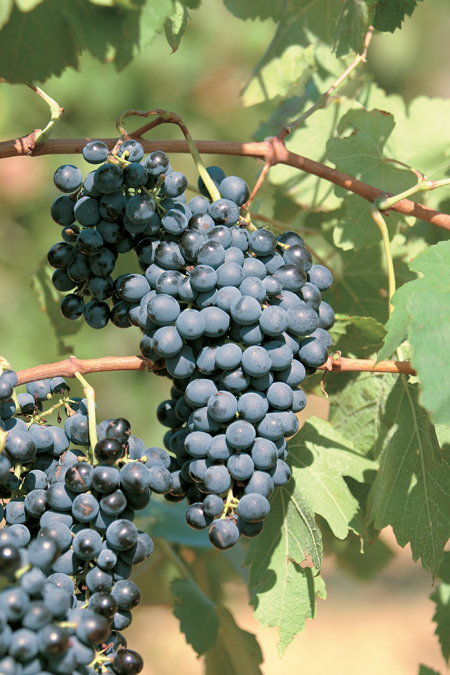 Popular wines, such as Merlot, Cabernet Sauvignon and Chardonnay are produced in this region as well as local types, like the characteristic Gamza. 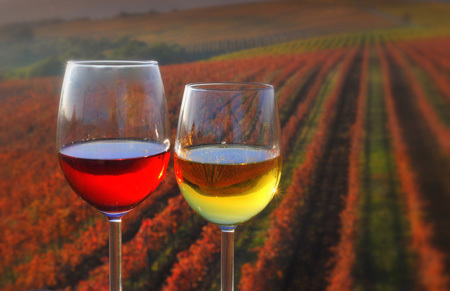 The Black Sea region is the home of 30% of all Bulgarian wines, and is dominated by long and mild autumns. This is favourable for sugars to accumulate in fine white wines. The Rose Valley region produces mostly produces mainly dry white wines south of the Balkan mountains, while the Thracian Lowland, with a temperate continental climate, is the home of the famous traditional Mavrud wine type. And finally, the Southwestern wine region is a small area but has a characteristic climate thanks to the Mediterranean influence. A famous local wine is named after Melnik, the popular tourist destination, famous for being the smallest city of Bulgaria. The region is famous for the local sort called Mavrud. There are still places in the Bulgarian wine tour in September. Hurry up an book!